- Timer can be set up to 99 hrs. VORTEX MIXER HEAD OR SURFACE. Mixing amplitude: 6.2 mm. Base with three suction feet. 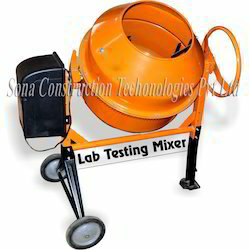 Comes with selector mixing by contact or fixed continuous movement. Also available with start stop switch for multiple tubes. The Vasai Taluka Indl.Co-Op.Estate Ltd.